CEREN OFSET serves to many well known leading producers worldwide and in Turkey that are involved in various sectors since 2003, by manufacturing offset printed carton packaging for industries of glassware, food, household electrical appliances, kitchen items, electronics, cosmetics, chemicals and many others.%100 Carton material are used in our production of packaging boxes and display units that are also %100 biodegradable. They are recyclable and reusable. Recyclable and biodegradable material usage is extraordinarily important for our World. Rapidly growing consumption rates of Human destroy our environment more and more and we have to learn the effects of the materials from our consumption; how much they add to the total damage. We have to head to select the materials that will lower this damage rates which will be very valuable and very helpful. Next generations will live on a world that we will chose and shape for them. 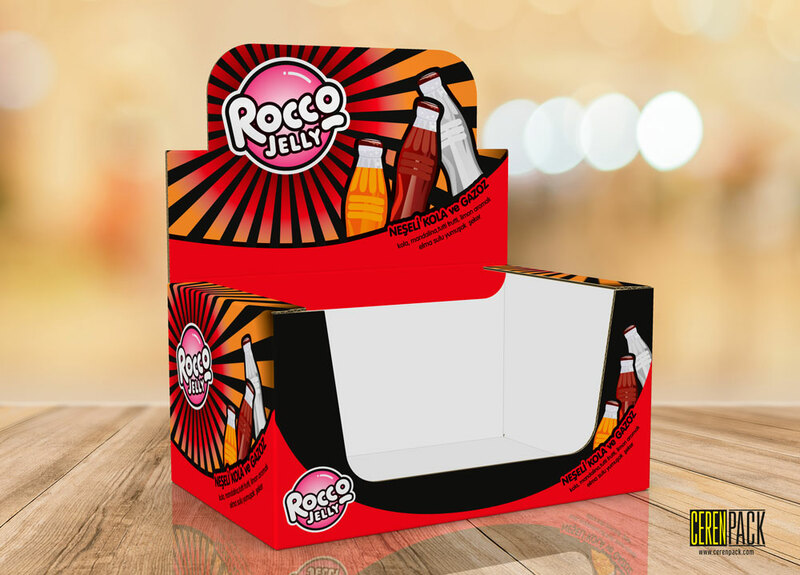 The adventure of all the design and preparation processes during the conversion of the carton to finish in a shape of a box, the limitless design alternatives will make it possible to create an eye-catching, striking and unique carton package. 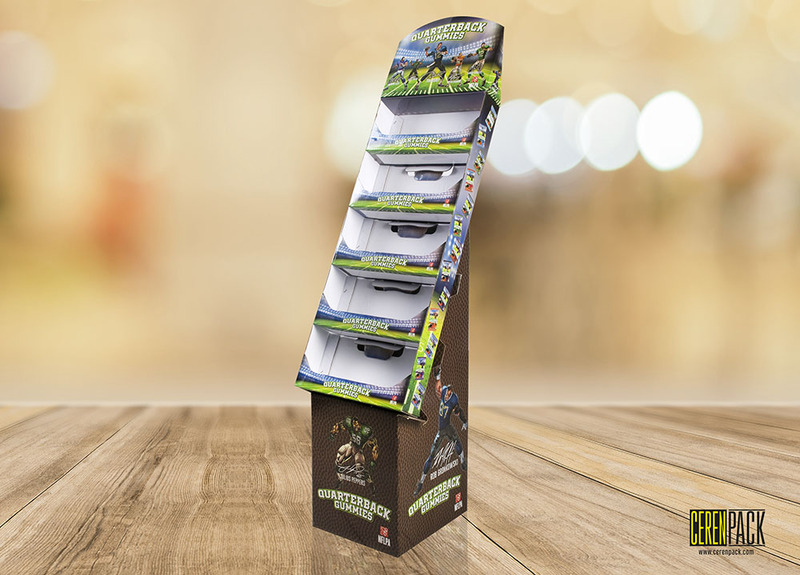 Folded flat cost-effective transport, easy to stock paperboard boxes provides the cost-savings and effectiveness for manufacturers for their packaging needs. 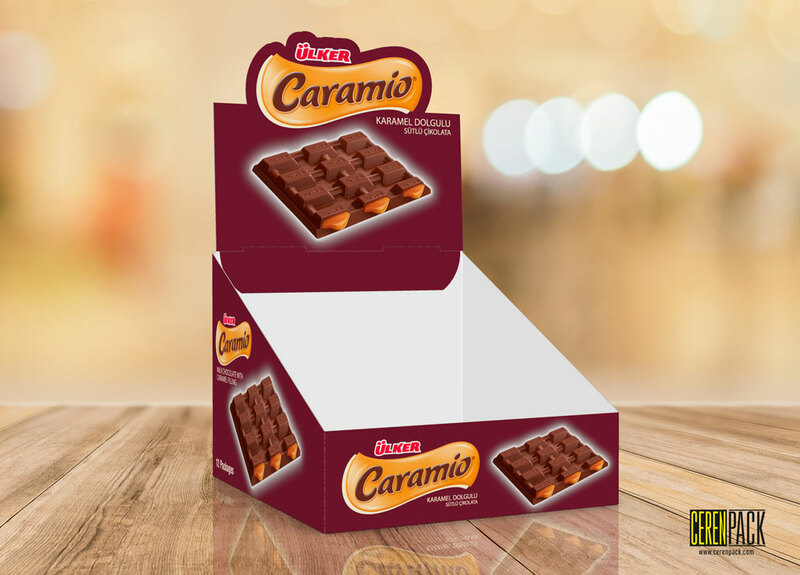 By help of scoring and folding and also flexible, roundable, and cuttable in many different shapes, the carton packaging gives us the adventageous that no other any material can match. Embossing will inspire our senses of touch, gold or silver metalic printing catches our eyes enjoying our vision, the coatings of shining or soft protective surface touch gives the wealthy luxirious view, the windowing properties will let the selection of the consumers at sales points where from %75 of them, decide in the first 10 seconds. 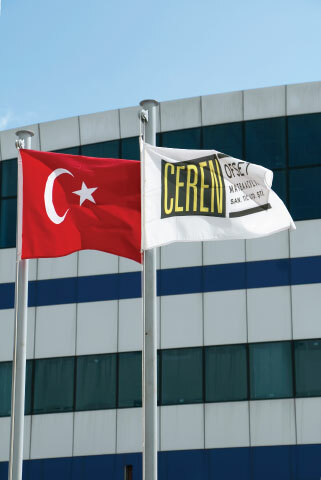 CEREN OFFSET family cares for the customers’ satisfaction on priority, serving the innovations and technology for your packaging needs with our actively hard working, powerful and talented team, we are a heartbeat away from you. To contribute to the internal revenue. 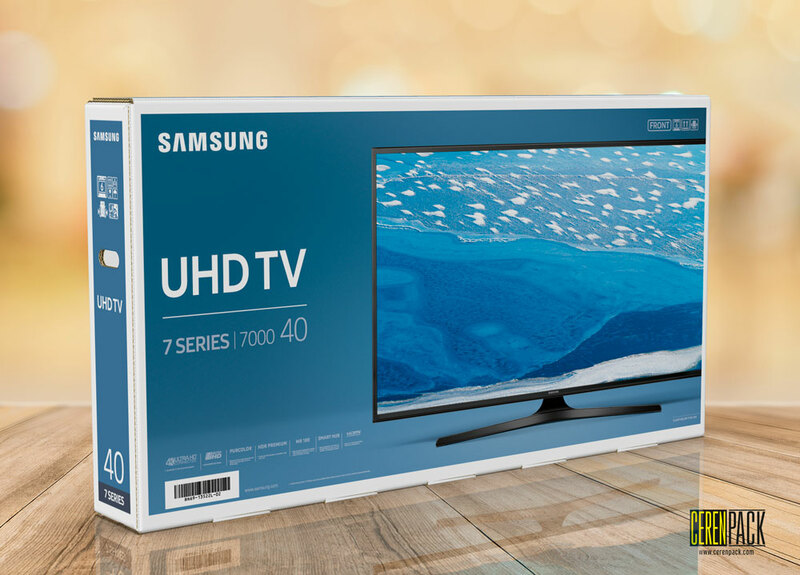 Applying a total quality management philosophy, adopting new production techniques in the packaging industry, ensuring customer and employee satisfaction together, raising the quality for packaging needs by offering different alternative solutions and to become the choice of customers in terms of quality and cost is our target for our vision. Being socially active and helpful.